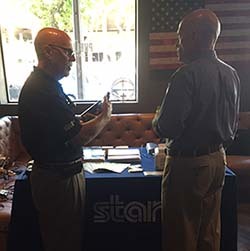 eMobilePOS generated a lot of interest among VARs who participated in BlueStar’s POSitive Trends roadshow that made a stop in Ft Lauderdale last week. eMobilePOS sends gratitudes to Star Micronics that featured eMobilePOS running on Star’s new mini kiosk solution, AsuraCPRNT as well as other iPad and handheld based POS solutions. 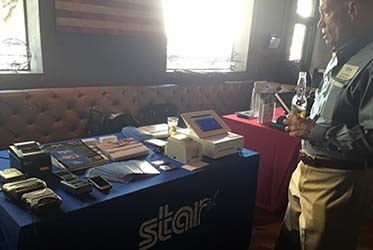 VARs enjoyed a evening of networking, product demonstrations, craft brews and conversation to discover what’s trending in the POS market space.  Register to join us for the upcoming shows here. 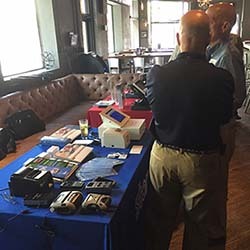 BlueStar and eMobilePOS invite VARs to attend a webinar to learn how to tap into the fast-growing mPOS market. 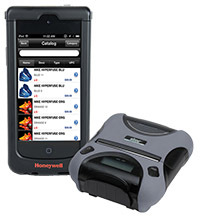 eMobilePOS has partnered with Honeywell Scanning & Mobility and Star Micronics to offer VARs a bundled, full-feature mobile POS solution fully integrated with Microsoft Dynamics RMS and Intuit QuickBooks. Seattle Seahawks are among the customers who use this bundle to speed up the checkout process in their Pro Shops. Star Micronics 2”, 3” and 4” Bluetooth mobile printers providing reliability and quality receipts at high speeds you expect only from Star printers. To learn more about how you can capitalize on this profit opportunity and how Seattle Seahawks are using this solution, please register here to attend our webinar on June 25th at 2 pm EDT or 11 am PDT, or simply click here for more info.